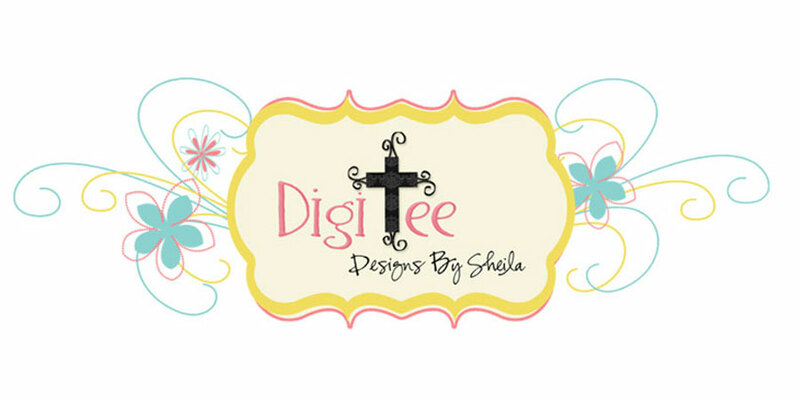 DigiTee Designs By Sheila: Easter Sunday Kit and Add-On Freebie!! 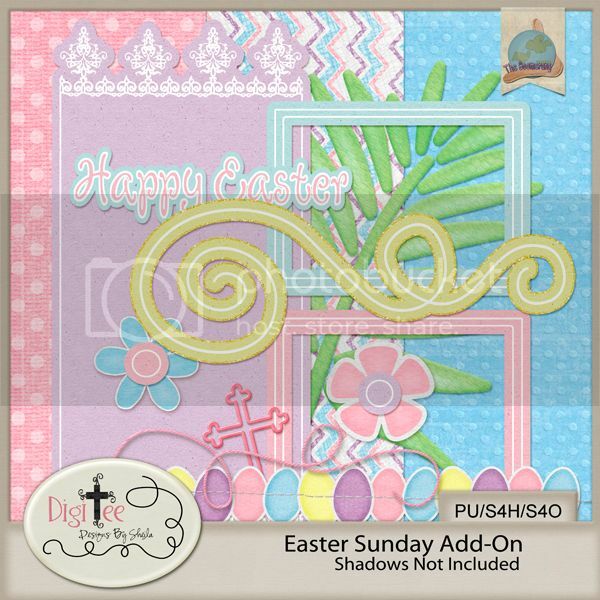 With spring finally here, and plenty of photos to scrap for Easter, I wanted to give you this add-on freebie that coordinates with my new "Easter Sunday" kit that is coming soon to the store! So be on the look out for my newest kit, and until then, enjoy this freebie and have a Blessed day!! Thank you so much for this post. 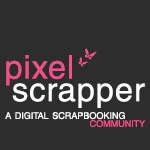 I want to let you know that I posted a link to your blog in CBH Digital Scrapbooking Freebies, under the Page 2 post on Apr. 11, 2012. Thanks again. This kit is so sweet. 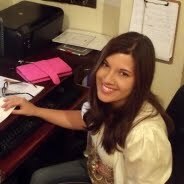 Thank you!! And thanks for Medifire to download.